And We’re Paying 3 Bucks a Gallon Because of Demand? …then how is it possible that gasoline prices are still hovering at $ 3 and more a gallon across the United States? hmm? Now Bloomberg also reports today that Crude Oil Advances as Fed, Central Banks Reduce Swap Rates. This deserves another hmm? Is someone playing with the USA’s oil reserves as last week US crude oil supplies drop by 6.2 million barrels – Energy Department says US crude oil supplies fell last week, gasoline inventories grew or could it be that some entity other than OPEC is reaping financial rewards as Arab News reported that New oil reserves pose threat to OPEC dominance? hmm? Abba performing Dancing Queen on June 18th, 1976 in Stockholm, Sweden. Recorded during a special Royal Variety Show held the evening prior to the Swedish royal wedding of King Carl XVI Gustaf and Silvia Sommerlath. This being the first public performance of Dancing Queen… which was not released through their record label until August 16th, 1976. King Carl Gusva and Silvia announced their engagement on 12 March 1976 and were married three months later, on 19 June in Stockholm Cathedral (“Storkyrkan Cathedral”) (“Kungliga Hovförs”) in Stockholm. It was the first marriage of a reigning Swedish monarch since 1797. If he had married Silvia during the reign of his grandfather, King Gustaf VI Adolf, he would have lost his position as Heir to the Swedish throne. This was due to the inflexibility of his grandfather, who believed that Royalty must marry Royalty. Interesting to see the swedish king like that! These royals persist and display graceful aging even as the media attempts to destroy them. Or will it be the Bogus POTUS via his appointment of the latest shambassador, Mark Francis Brzezinski to Sweden? Leave King Carl XVI Gustaf and Queen Silvia alone! They have more leadership skills and class than the Faux President and Mrs as Nordic Royals Honor 9/11 Victims, Attend Centennial Ball on the very same day. Why are all of the world’s great leaders in other countries? 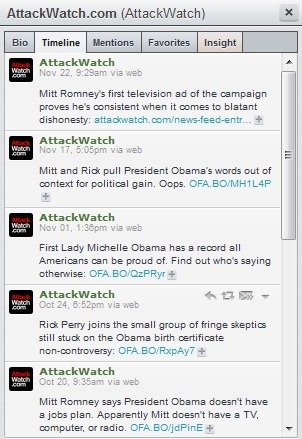 When Did Attackwatch aka #Attackwatch Turn into the Democratic Attack Dog upon Republicans? prior to signing up to this trolling tool site, the Attackwatch tweets reveal this to be a blatant lie and as it is as of tweet 18 is consistently on the attack. Classy… NOT! 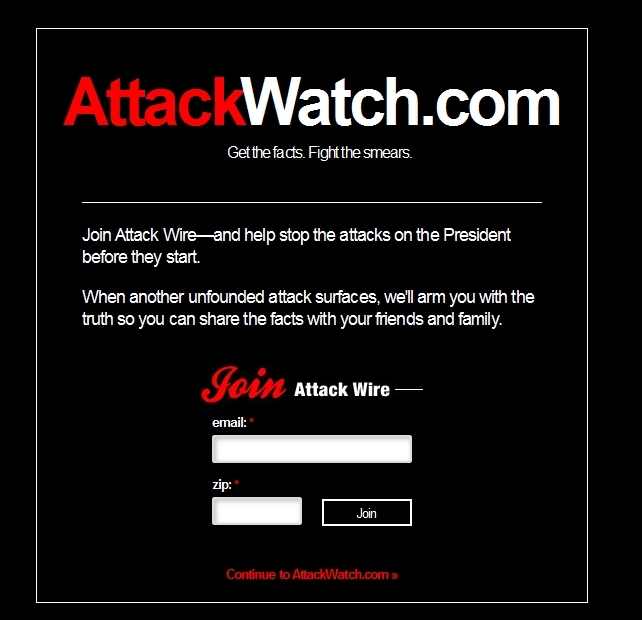 Attackwatch aka The Obama Machine of Misinformation? Altogether this is one huge childish endeavor by none other than your favorite Democrats! 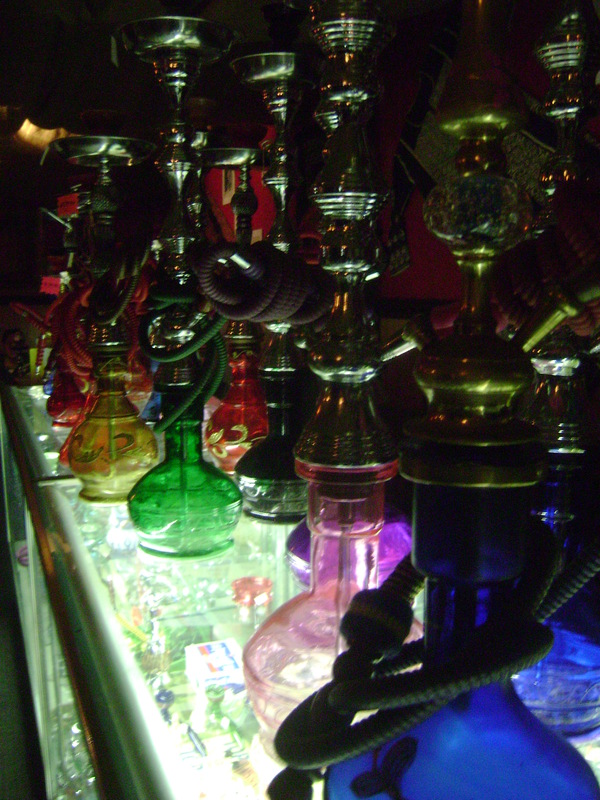 It was a wonderful and relaxing evening with no international hostilities. In fact there was very engaging conversation and revelations all around. I tend to believe that many in DC are deceiving the American populace at large. Now why would that be? 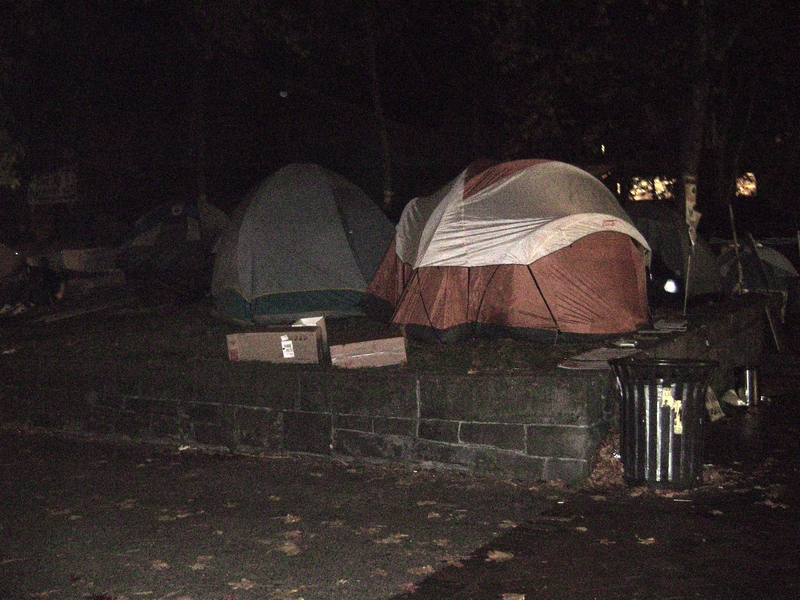 Once again inspiration and measurable results occurred when the “Tea Party Activists Challenge ‘Occupy Black Friday’ With ‘BUYcott Black Friday’ “. Put that in your dope pipe and smoke it Barry! Your OWS posse is a posse of Hobos and that’s giving Hobos a bad name. The Buycott was accomplished without arrests, violence, rapes, drugs, alcohol, screaming, drumming, tents, discarded garbage, foul language, beatings, murders, obscene gestures, confrontations, threats and other offenses committed by the OWS. It was good for the country despite the faux administration and its mindless minions. This transparently shows that BARRY & OWS isn’t in charge of anything but staged mayhem… I hope they knock themselves out… literally… God Willing! At this time of the year, this is a perfect opportunity for those policing those areas to take identifications of those causing this unrest and destruction of public property. Once those people are identified, search public records to see who might be on public assistance, unemployment, welfare etc. and stop all payments. These thugs will also be filing for tax returns at the beginning of the year; and, the government has the right to charge them through withholding their returns to pay this bill. 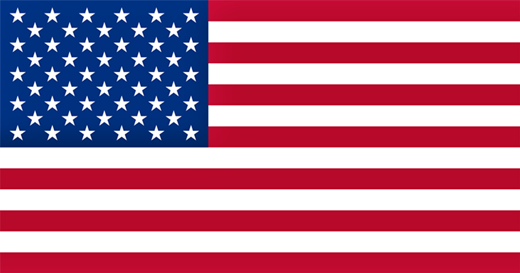 I am thankful to be an American, who was natural-born, and that I proudly own a certified original vault copy of my birth certificate that can be physically shown and touched at a moment’s notice. I am thankful to live in such a country where I can choose to celebrate a national holiday that commemorates religious freedoms secured by the safe arrival of additional Christians landing at Plymouth Rock nearly 4 centuries ago. I am thankful for my friends and family who support me in my endeavors no matter how I might seem to prattle on about the faux administration in Washington DC as it is my right… no, it is my duty, to do so! I wish You and Yours a Happy Thanksgiving!